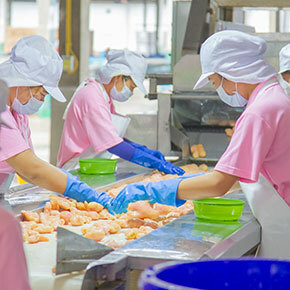 Sahachai Thai Crops Co., Ltd. ensure the importance of quality and food safety of all products with constant improvement of technology and social responsibility of the company. 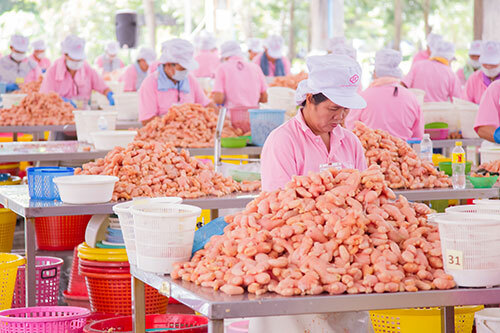 Our salted and pickled ginger is best selected fresh matured ginger from the farm, well cleaning, preserved, trimming, sorting, and packing with high quality control in every step to ensure the taste and quality of our products. 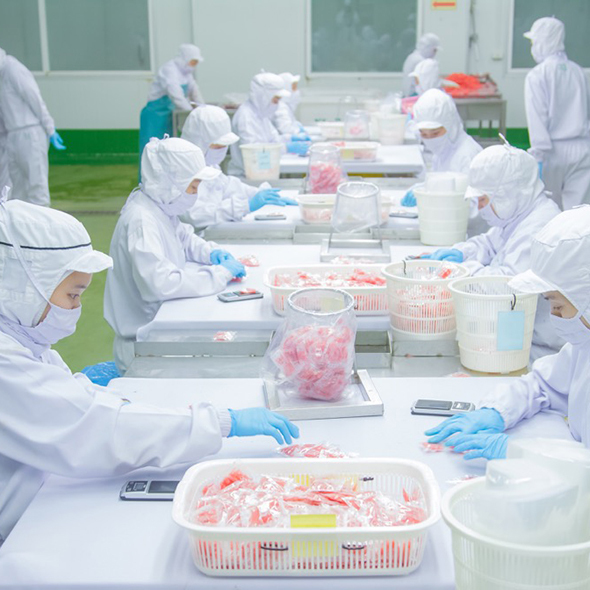 With over 35 years of professional experience, our company continues to deliver quality salted ginger and pickled ginger products that meet customers’ satisfaction. 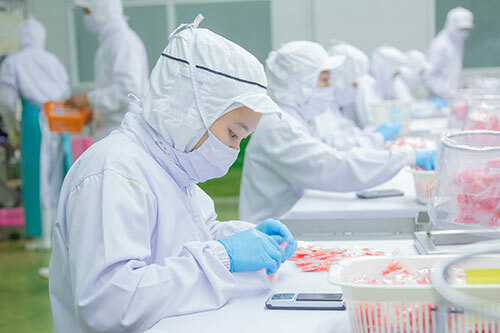 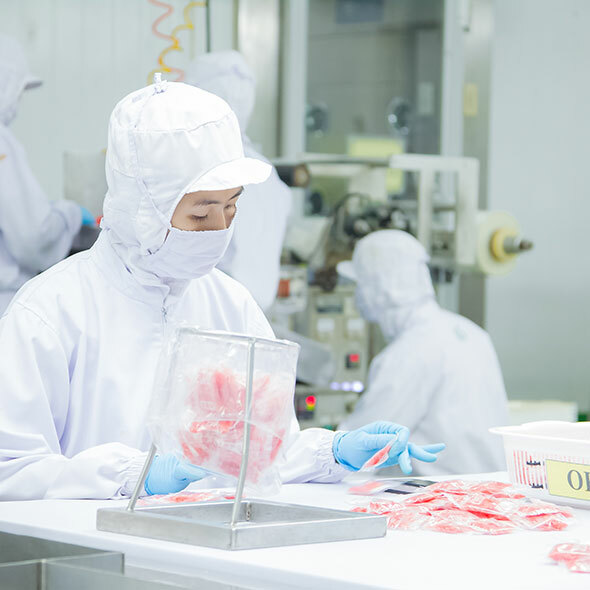 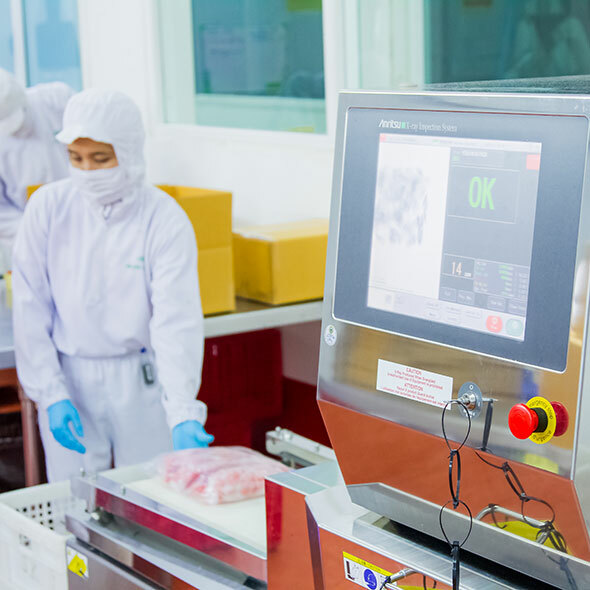 Since our products are exported mainly for distribution in the overseas markets, such as Japan and U.S.A, we highly emphasize on quality control to exceed the clients’ expectations. 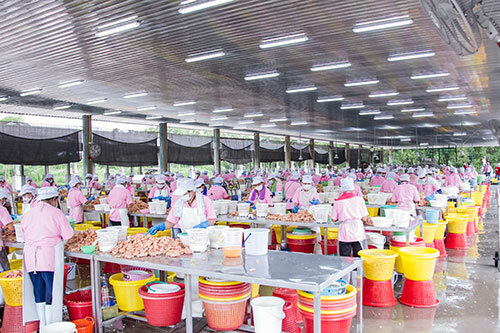 Sahachai Thai Crops Co., Ltd. become the international standard of quality management systems. 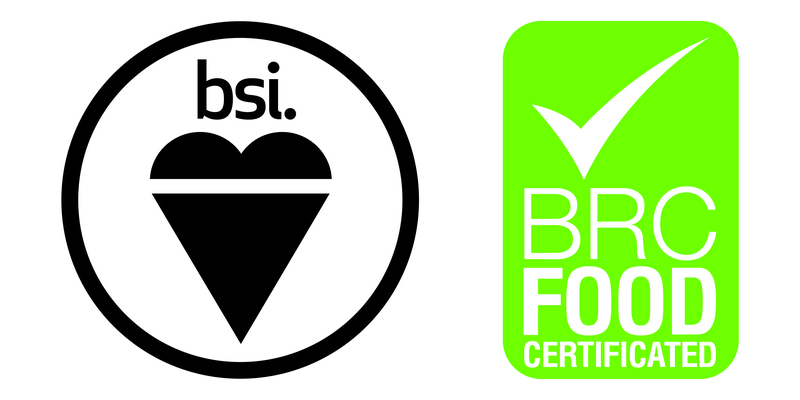 We build confidence the quality of food products under BRC, GMP and HACCP. 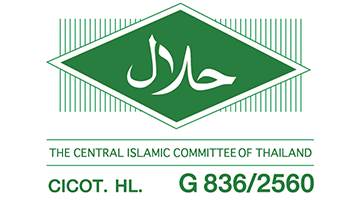 Sahachai Thai Crops co., ltd is certified to receive permission for usage of the Halal logo by the Central Islamic Committee of Thailand. 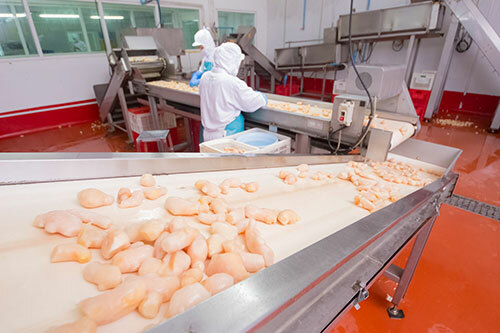 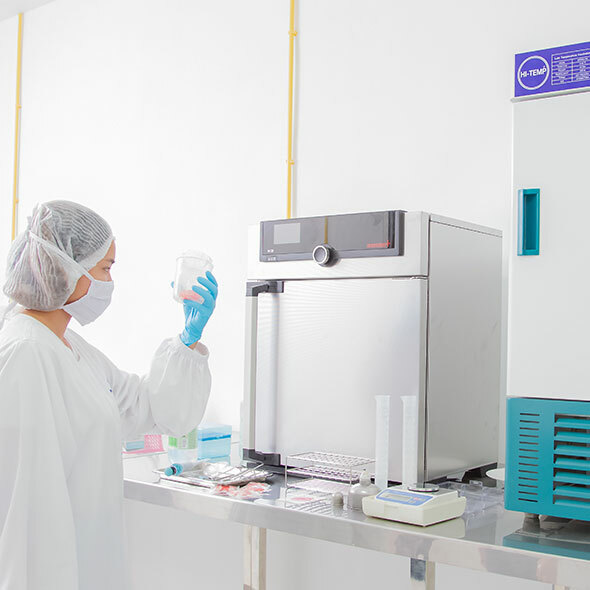 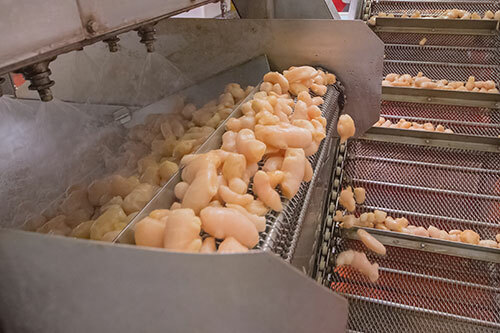 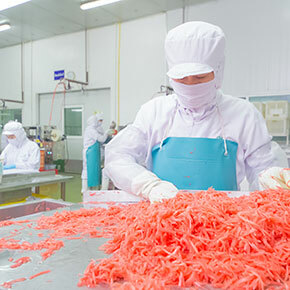 Our factory and products are met regulatory standards from purchasing, production and preparation to ensure conformity with the permissible dietary requirements under Islamic law. 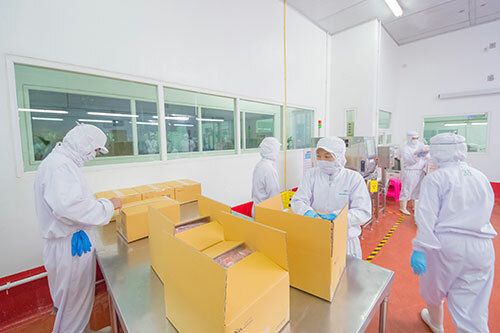 This year, Sahachai Thai Crops co.,ltd is one of 30 companies received Thailand Trust Mark from The Department of International Trade Promotion (DITP) which is a symbol of excellence and trusted quality that was established to add distinctive value to Thai products and services that are made in Thailand. 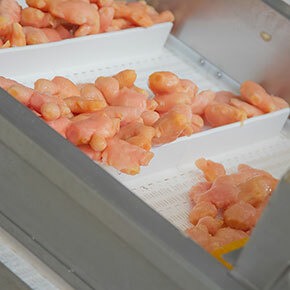 Welcome wholesale, restaurant and merchant. 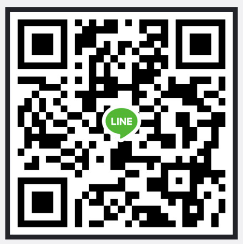 If you need more informations, please click here.